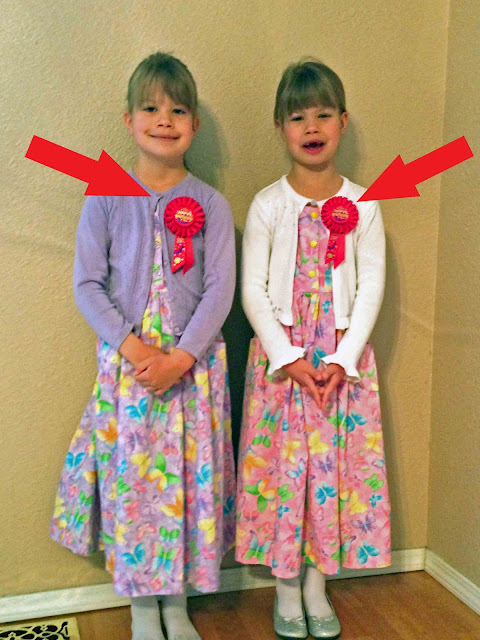 My twin daughters celebrated their birthday on Friday. 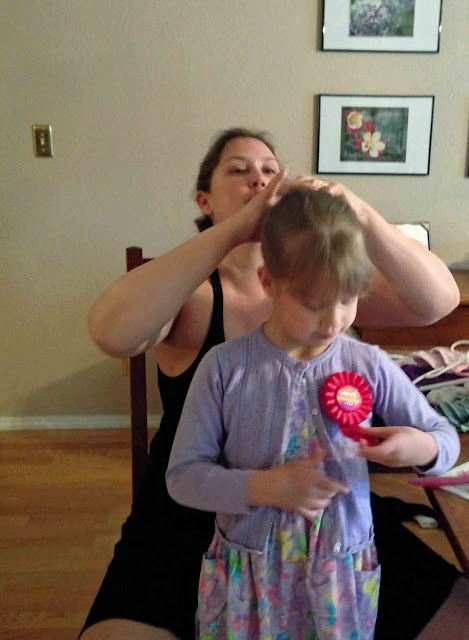 Since they still had to attend kindergarten, we baked and frosted cupcakes to share with the rest of the class. The girls wore their favorite dresses with special HAPPY BIRTHDAY ribbons. 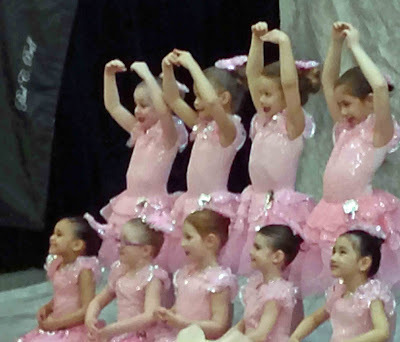 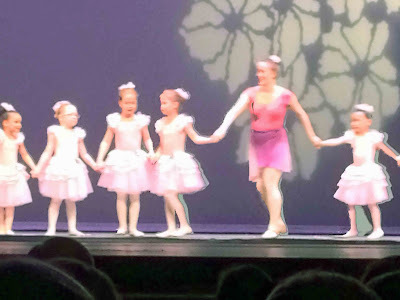 That evening, their ballet class performed in the spring recital. Needless to say, I bawled my eyes out.